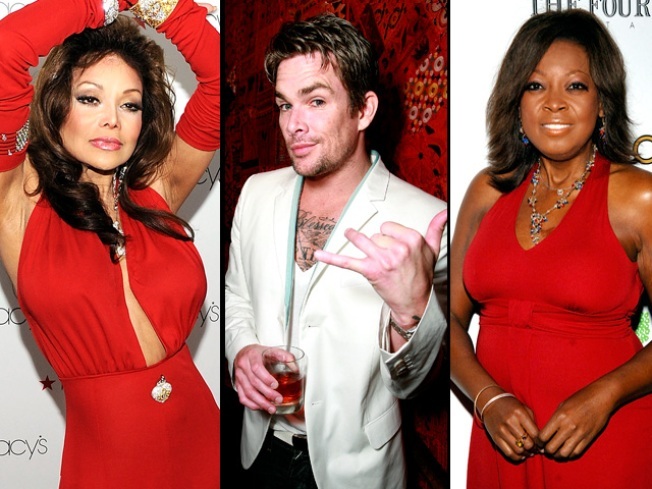 LaToya, Mark McGrath and Star Jones Join "Celebrity Apprentice"
Donald Trump's "Celebrity Apprentice" struck gold last season with drama magnet Bret Michaels, and this year's hopefuls include LaToya Jackson, Mark McGrath and Star Jones. The official cast for the NBC show, which begins taping next week, has not been announced. Entertainment Weekly reported the trio will be among the contestants vying for charity dollars and hoping to avoid The Donald's trademark words: "You're Fired." The sister of Michael Jackson, LaToya is no stranger to reality television. In 2007, she appeared on the CBS show "Armed and Famous," training with such C-listers as Erik Estrada and Jack Osbourne to become a Muncie, Indiana, reserve police officer. Last year, she appeared in the UK on Celebrity Big Brother, where she shared a house with Verne Troyer and Coolio. McGrath was the lead singer of rock band Sugar Ray and a former co-host of Extra. 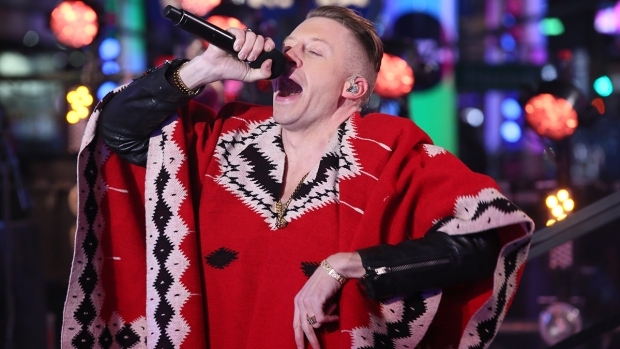 He has also served as a guest judge on Fox's "American Idol." Reality TV Villains: Biggest Loser Tracy Gone Crazy? Jones was a co-host on ABC's "The View" from 1997-2006. Michaels, the lead singer of 1980s hair band Poison, won last season's "Celebrity Apprentice" while battling a myriad of health problems, including a brain hemorrhage, a stroke and the discovery of a hole in his heart. "Celebrity Apprentice" 2011 will begin airing in March. Selected Reading: Entertainment Weekly, NJ.com, NBC.com/theapprentice.